Eavesdrop Radio present a chance to win a pair of tickets to this show. Email us with the subject: MDCL CONTEST. We need your full name and what you like about Eavesdrop Radio. Winners will be randomly selected and contacted by 12 noon (EST) October 15, 2015. Good Luck! 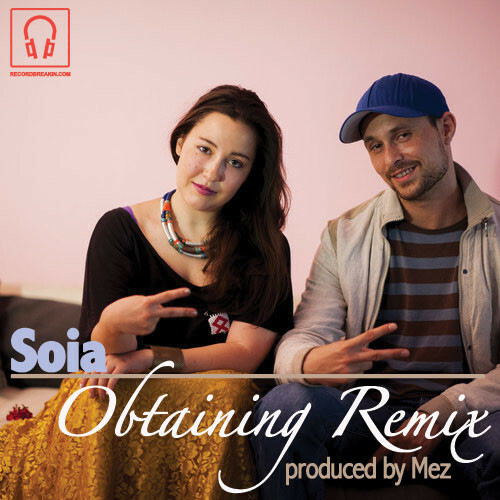 Fresh off her debut album Mood Swings on Record Breakin' Music Soia is back with another great collaboration with Mez. This is the remix to the Obtaining that is from that debut album. Enjoy and look for more music from Soia in the near future.